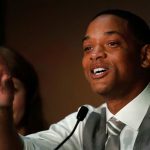 As HT already reported, Will Smith is currently shooting his next movie, Gemini Man in Budapest. 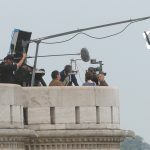 On Sunday, the Hollywood star made a slow motion video with his family on Széchenyi István square, in front of the Chain Bridge in the Hungarian capital. 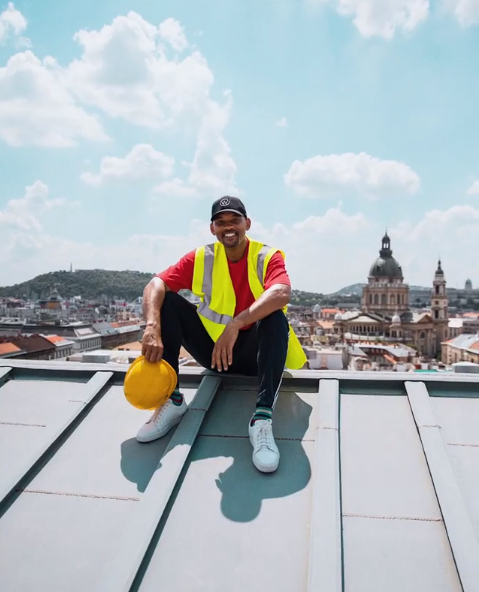 Following John Malkovich, Another Hollywood Superstar Arrives in Budapest!